Created specifically for its own racing series, the ND Mazda MX-5 Global Cup racer has a 2L engine, stripped out interior, roll cage and race seats. 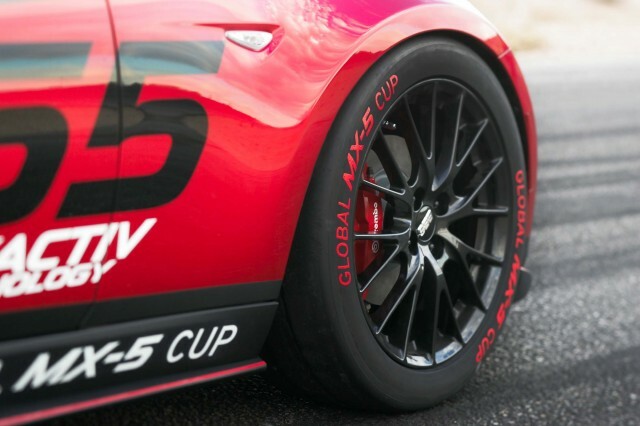 2015 model year ND Mazda MX-5 Global Cup racer pictured. Return to Mazda MX-5 Global Cup racing series to begin in 2016.